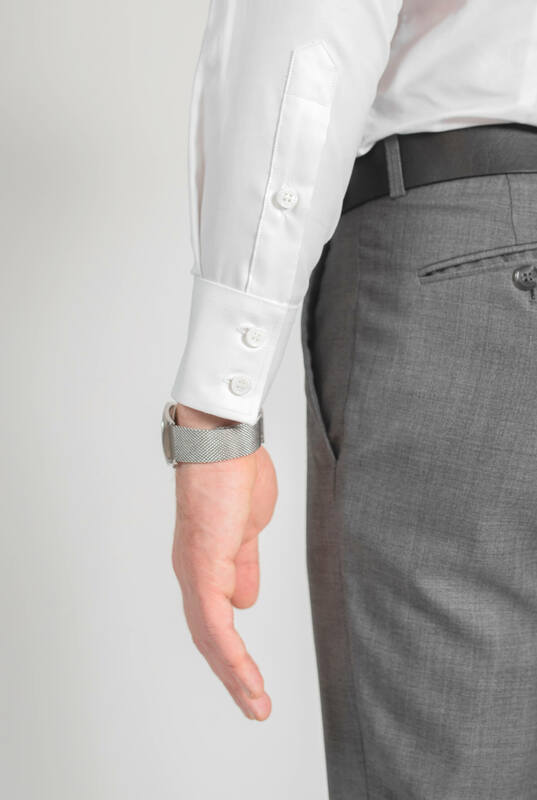 How can you recognize a high quality dress shirt? 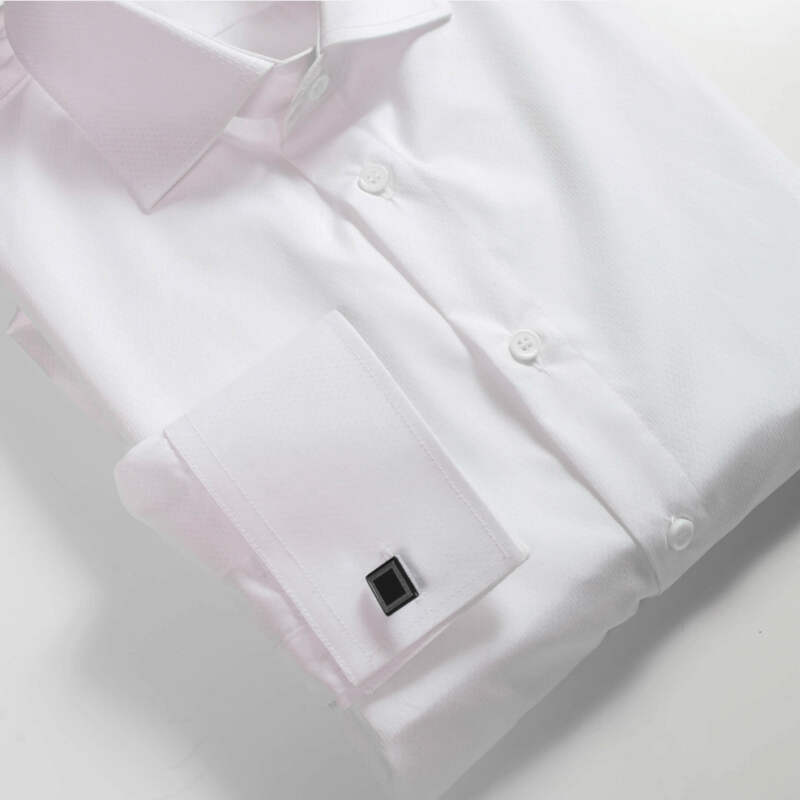 Luckily, what distinguishes a high quality dress shirt is more than just flashy marketing. Quality takes time and there are signs that the shirt took longer to produce. Want to try our samples? Subscribe to our news letter and we'll deliver them to you for free. We all need one good shirt. Big brands use advertisements to sell you a sub-par shirt for a high-end price. We believe there is a better way to do shirts. When it comes to fabrics, fit, service, speed and just overall value, we’re way ahead. We take pride in what we do. We hope you will too. You can wear your shirt before May 05, 2019. You can’t get it faster anywhere else. We will replace or refund your shirt if you are not fully satisfied. Hand made 100% cotton shirts made with more then 30 years of tailoring experience.